We’re coming up on the holiday season and it’s never too early to start planning. MiHi has great options for your event. There are some new additions to the MiHi stash, including 6 by 6 prints, a beautiful new red sequin backdrop and holiday frames with photo inserts. 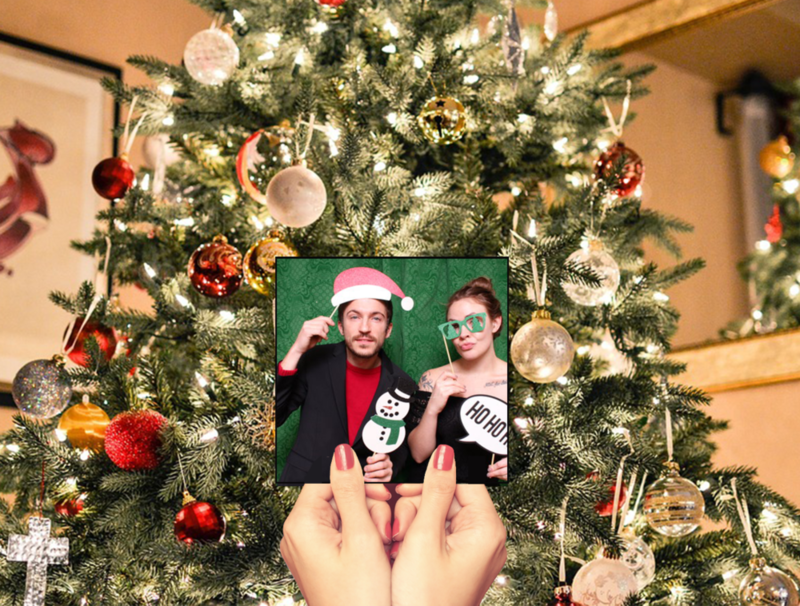 Our Grinch Green Backdrop adds a classy touch to any holiday gathering and we’ll even have ornaments that we will assemble at your event with your favorite picture from the evening!